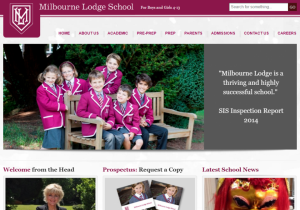 Milbourne Lodge school is a Pre-Prep and Prep School for boys and girls aged four to thirteen. Founded in 1912, the school has a proud tradition of preparing children for Common Entrance and Scholarship exams to the country’s most prestigious and well known public schools. Located in Esher, Surrey, @milbournelodge is housed in a late Victorian building which is situated within a quiet, leafy suburb. The impressive grounds encourage enthusiastic participation in daily sports and it was to enhance these facilities that we were contacted by the school. 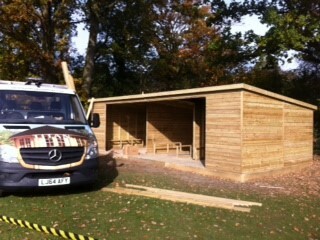 They school required a changing pavilion to be sited on the edge of the playing fields where pupils could change out of tracksuits and trainers into rugby and football kits. The building needed to be open pitch-side but incorporate privacy screens, benches and kit peg boards. Following a site visit to discuss some of the finer details, consider access, health & safety issues and the final location, we created an initial design for approval by the school. The building was specified to our high, Super Pent quality including 44mm framing, 12mm tongue and groove roofing and extended 15 year life expectancy, heavy duty roof felt. As with all our Garden Buildings, the timber used was pressure treated, giving up to 25 years life against decay and insect attack. Following a number of design adjustments, we went into production, delivering the pavilion on site just 6 weeks after approval. Following a full health and safety induction, our own team of experienced installers completed installation in just 2 days. If you have a requirement for a particular wooden building, please do contact us. 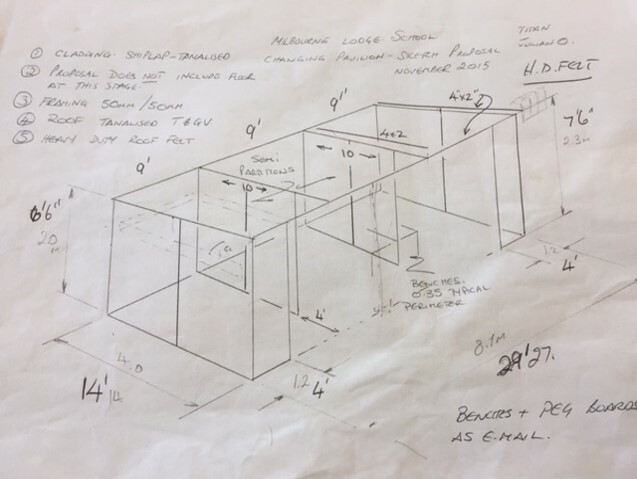 Unlike many of our competitors we make all our bespoke shed and garden building designs on site in Ripley, Surrey so can easily tailor it to your exact requirements.